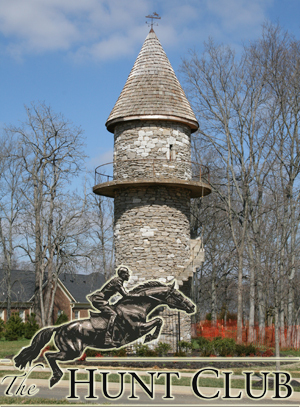 Along with miles of rail and stone fences, barns, stables and kennels, the foundation erected a massive observation tower in 1929, which came to be known as The Grasslands Tower. The horns were sounded, the hounds set loose, and for decades this land enjoyed a special place in American high society. The Avondale Farm, as it was known, became home to one of America’s grandest sport clubs ever. Today, the Avondale farmland is enjoying a second Renaissance as one of Tennessee’s grandest master-planned communities. Take a moment to learn more about how The Hunt Club reflects a heritage of sport, class and refinement that echoes across a landscape once graced by red-jacketed riders and sleek horses. Second Generation Construction, Inc. is a truly unique company in the home building marketplace. Your satisfaction is our number one priority, and with over 20 years experience, We Deliver.